Apparently the Dutch field hockey team is all anybody can talk about. Good for them. They’re cute girls. No denying it. I offer them a slow clap… from their biggest fan. 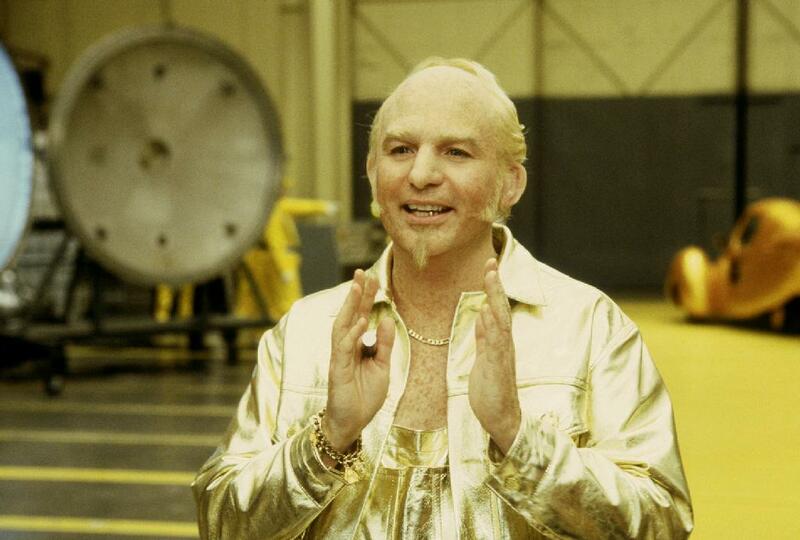 This entry was posted in Olympics and tagged dutch field hockey girls, goldmember, i love gooooold, olympics. Bookmark the permalink.